Lots of movement today at Entercom San Diego, I worked a long day, so I will just lay it all out here. It may not look pretty, but this is the nuts and bolts of it. We’re excited to introduce you to the newest members of the Sunny 98.1 team, AJ & Sara in the Morning, beginning tomorrow, February 1st from 5am – 9am on the New Sunny 98.1! We couldn’t be happier to have AJ, Sara, and their producer Hula join us! After AJ & Sara in the Morning, Dave Mason will keep you company during the midday from 9a-2p and he’ll have your favorite Greatest Hits with the Sunny 12 Noon Commercial Free Music Hour! 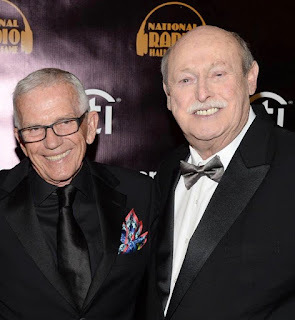 Gene Knight maintains your afternoon-drive from 2pm to 7pm and Brooks O’Brian will round out your evenings from 7pm to midnight. There will be another update for Entercom and it will be published at 6PM today. 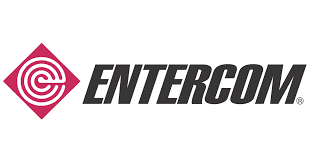 I can't wait to hear what the latest news from Entercom will be. Judging from what I've gotten so far, I'm sure that it'll be interesting. Energy going by by, It would be interesting to see Energy to revert listeners to Z90. Just thinking out loud. Looks like its finally happening. Sileo tweeting soon he gets to talk about everything on Entercom. Morning duo on Energy are off air and mention of changes coming soon. Sports? Hot Talk? Combination? Should be interesting! A few fixes here and there. Nothing major.